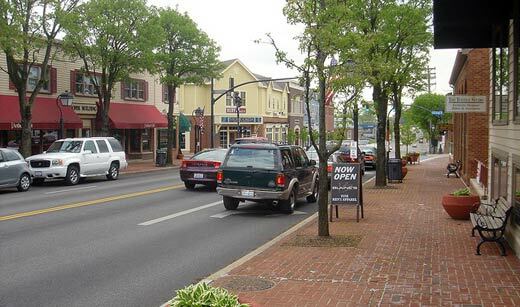 Are you considering buying a house in Montgomery Ohio? Is there a wheelchair-bound family member living with you? A home with a 1st floor master bedroom would make life easier. Below, view homes for sale in Montgomery OH with a 1st floor master.